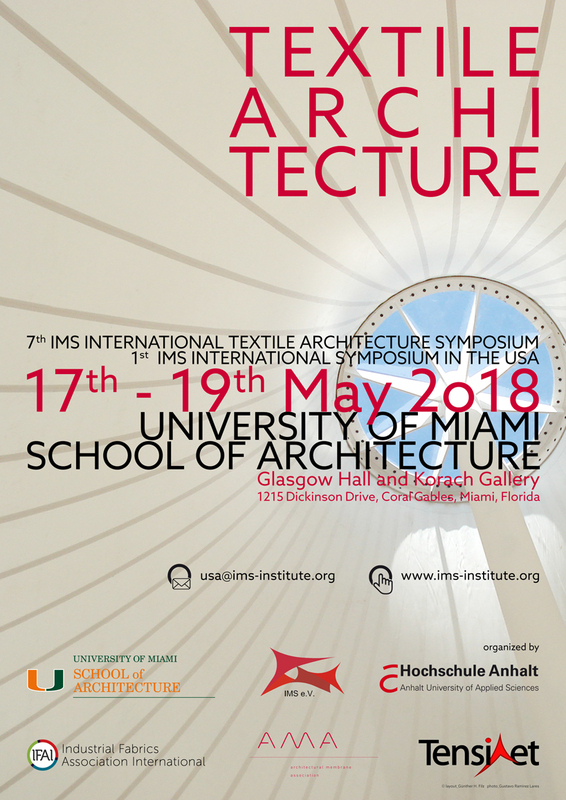 ixCube 4-10 is a new platform based on 20 years of experience in developing ixForten 4000 and working in the membrane structure field as designers and engineers. Software are like Humans they know very little when born but year after year, they learn how to solve problems. After a while it is time to pass over and leave the field to modern systems by passing all the knowledge. 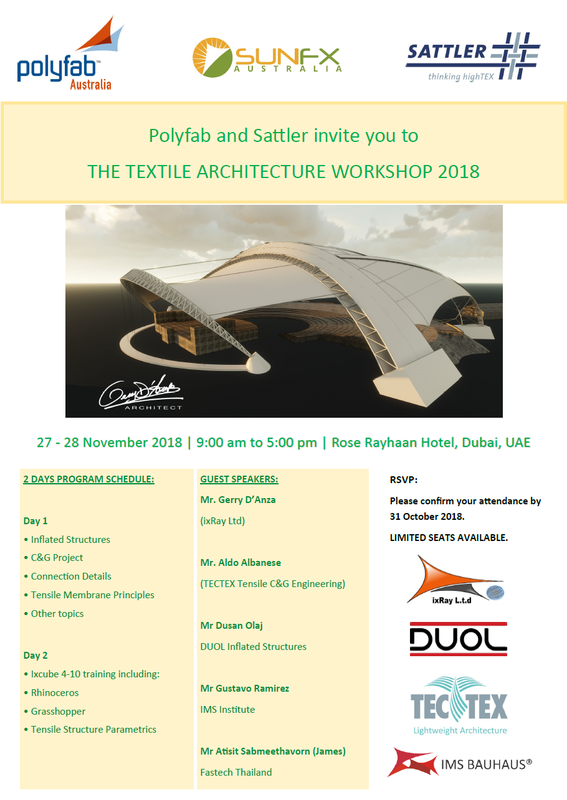 This is what ixCube 4-10 is, a modern CAD and FEA system built upon advanced technologies that has the advantage to know exactely how to solve Tensile Structure problems. You will enjoy using this platform as much as we enjoyed making it. 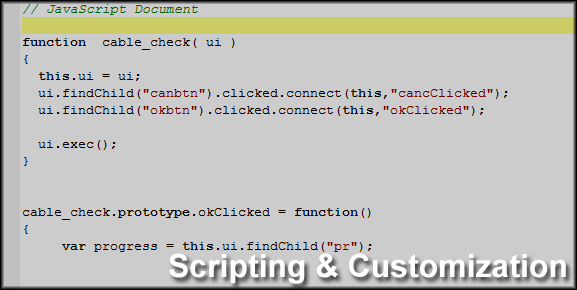 After reading all the features compare them against your current engineering system and let us know what is missing. 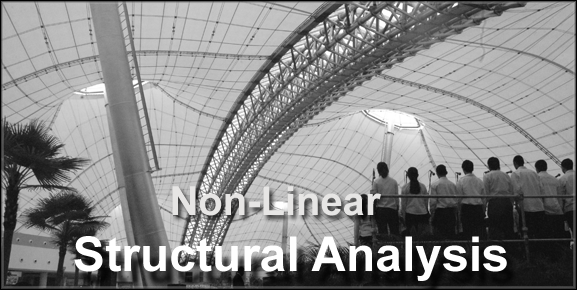 ixCube 4-10 structural analysis module is an advanced Fea kernel that takes in account geometrical and material non-linearities. 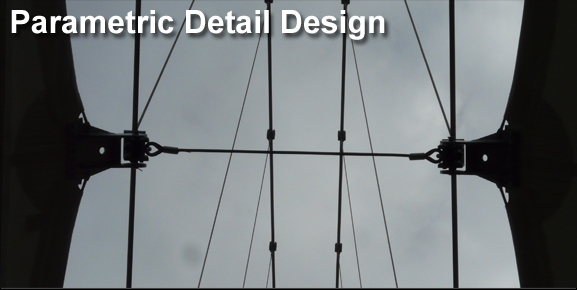 Membranes, Beams, Cables and Plate-Shell elements are available as FEM elements. 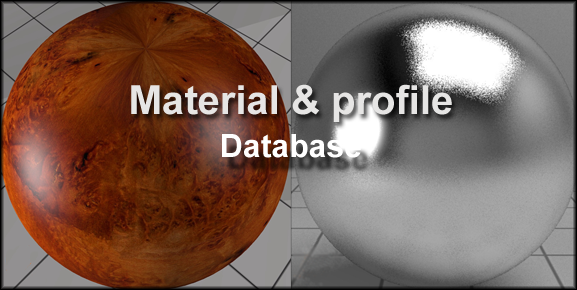 The profile & material database has more than 5000 ready to use steel profile, almost all membrane PVC materials and can be easily extended with new materials and profiles by the user. 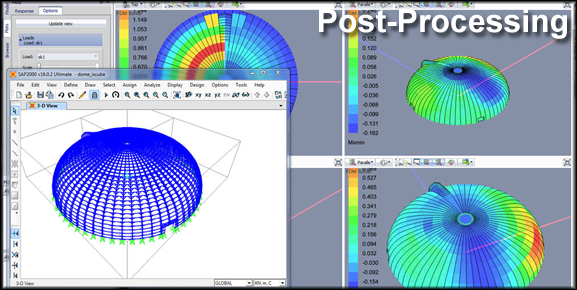 When it comes to FEA post processing analysis ixCube 4-10 shows all its power. IxCube 4-10 gives fast and interactive plots of all results like deformed shape, axial forces, bending moments and membrane stresses. Results can be limited to max working stress and become a visual check of allowable stress state on the membrane. 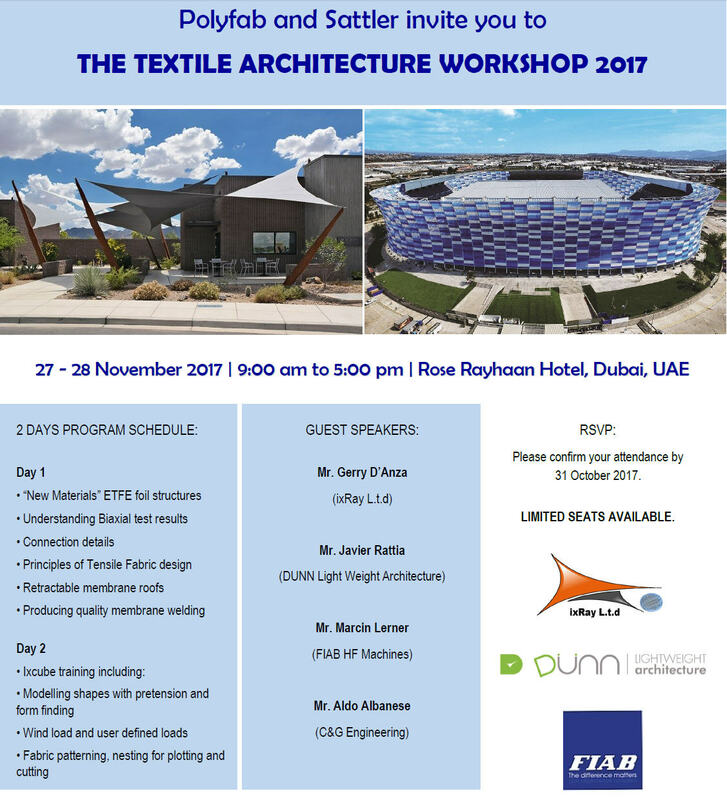 We know how Wind Loads are important for tensile and membrane analysis. For this reason a special wind load generator will drive the engineer to apply pressure loads using Cp values calculated manually or imported from Caedium Computational Fluid Dynamic package. 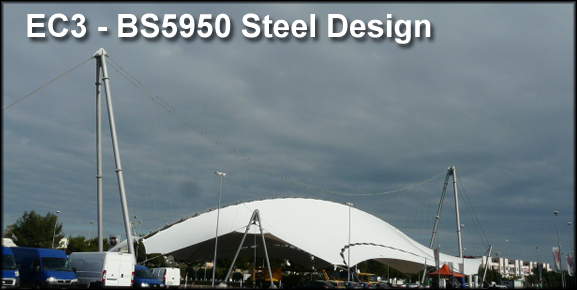 A number of optional plugins are available for steel design against country codes. Actually we have implemented EuroCodes EC3, British Standards BS 5950, American Standards ASCE-7 . Another optional plugin is the Concrete Foundation module. The plugin will evaluate foundation slab size and steel rebars calculating balance against reaction forces for all load cases. Equilibrium against rotation, shear forces and uplift forces are all taken in account with plot of final results in a HTML report. 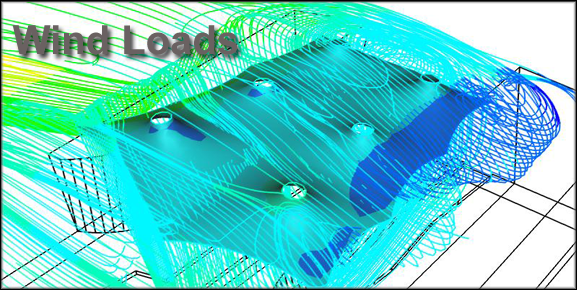 Dealing with complex shapes requires more than a simple modeling environment. 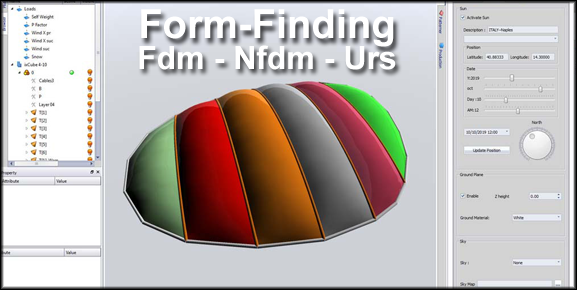 ixCube 4-10 has a powerful CAD kernel able to generate any shape and convert it to a FEM model with a few mouse clicks. A FEM analysis system without high Quality Reports is almost useless. 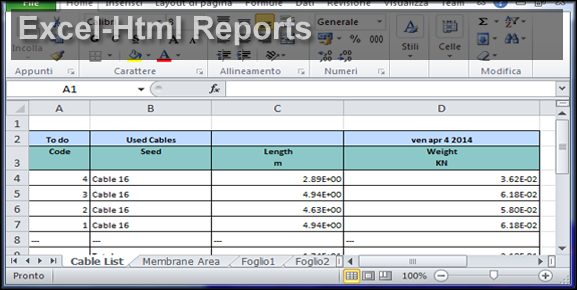 As engineers, we know that well presented data tables professional reports are an essential part of our workflow, to communicate the solutions in a clear and effective way. 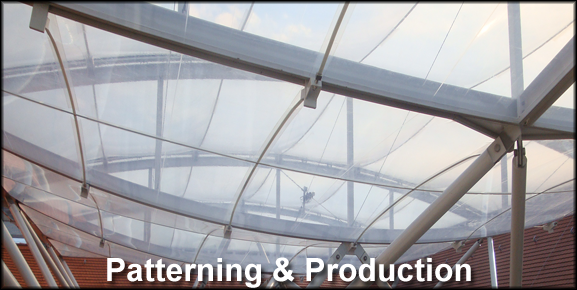 Patterning & Pattern Production is where ixCube 4-10 is a step ahead of any other platform on the market. 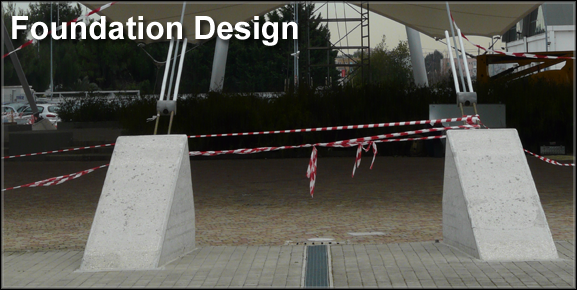 Our system is the result of 20 years of experience in the field of membrane design and engineering. 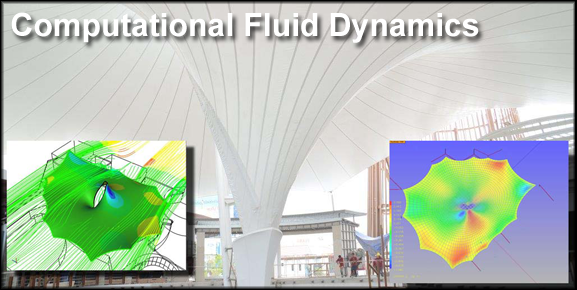 Computational Fluid Dynamics will be the future for Tensile Structure Engineering. ixCube 4-10 is the only system with a tight connection to SymScape Caedium Fluid Dynamic solver for Cp and Pressure evaluation in Virtual Wind tunnels. 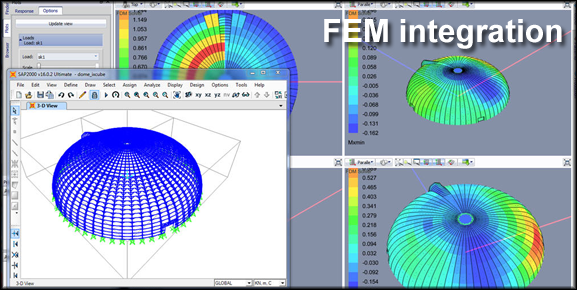 Integration with third party FEA systems is a very useful option when it comes to team-work. ixCube 4-10 has a powerful merge module able to create automatic load cases out of non-linear results. 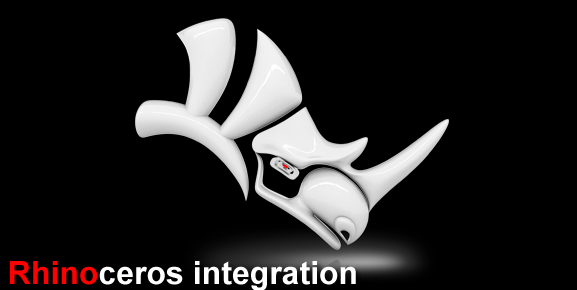 RhinoCeros is the companion CAD platform for modeling, rendering and final workshop drawings. 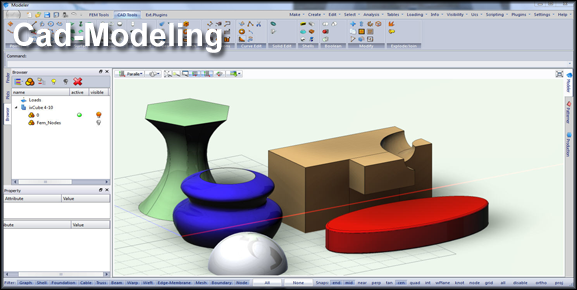 ixCube 4-10 has a tight connection to Rhino trough Import-Export of models, Copy-Paste trough windows ClipBoard and a powerful Grasshopper component able to generate models with a mouse click. 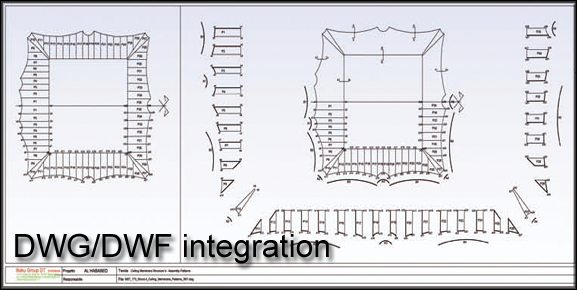 AutoCAD DWG, DXF support for Import-Export is always a must have for any serious work. ixCube 4-10 of course does not leave you behind with a high quality export-import module for native DWG and DXF file formats from AutoCAD 14 up to AutoCAD 2014.